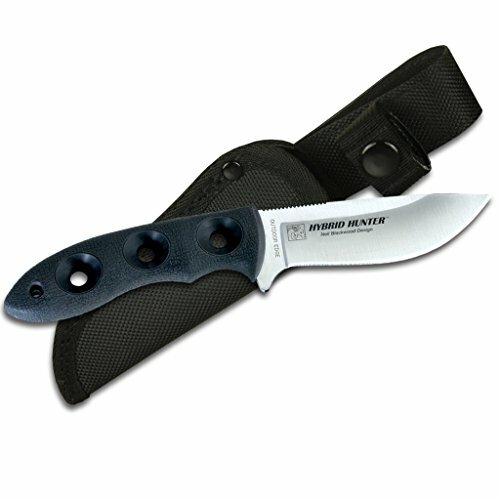 Outdoor Edge HH-20N Hybrid Hunter Ultra-Light Deep Bellied Drop-Point for All Outdoor Uses Complete with Quality Nylon Sheath by Outdoor Edge at Freedom from Government. MPN: OE20N. Hurry! Limited time offer. Offer valid only while supplies last. Designed by custom knife maker Neil blackwood, the hybrid Hunter is a perfectly balanced, light-weight deep bellied drop-point for all outdoor uses.